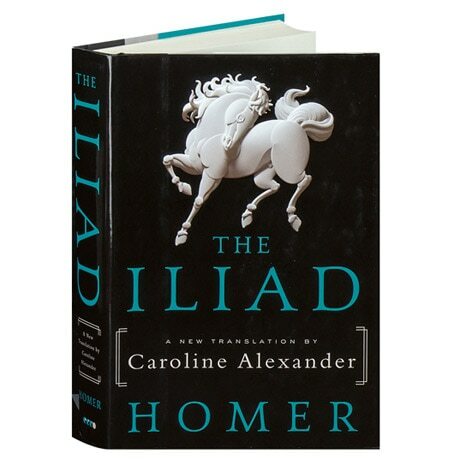 Composed around 730 BC, Homer's Iliad recounts the events of a few momentous weeks in the protracted ten-year war between the invading Greeks and the Trojans in their besieged city of Ilion. It evokes in searing detail the fate of everyone ravaged by the fighting, becoming a sweeping evocation of the destruction of war throughout the ages. The author of The War That Killed Achilles: The True Story of the Trojan War, classicist Caroline Alexander renders this founding work of Western literature in a new translation that is swift and lean, while remaining faithful to the driving cadence of its source and maintaining a similar structure, allowing scholars to compare it directly with the original.